Shawn Mendes Is Coming To Michigan! Hey 97.5 Family... Shawn Mendes is coming to Michigan! You can catch Shawn Mendes: The Tour at Little Caesars Arena in Detroit on Monday, August 5th, 2019. Tickets go on sale Saturday, May 19th at 10 am sharp. Click here to purchase tickets when the time comes.  Plus, keep listening here for your chance to win tickets, from 97.5 NOW FM Lansing's #1 Hit Music Station!